YES! You heard us right… our new menu is launching Tuesday 24th July from 5pm! Make sure you get yourselves down to try it – it’s a cracker! Including great VEGAN and GLUTEN FREE options!! 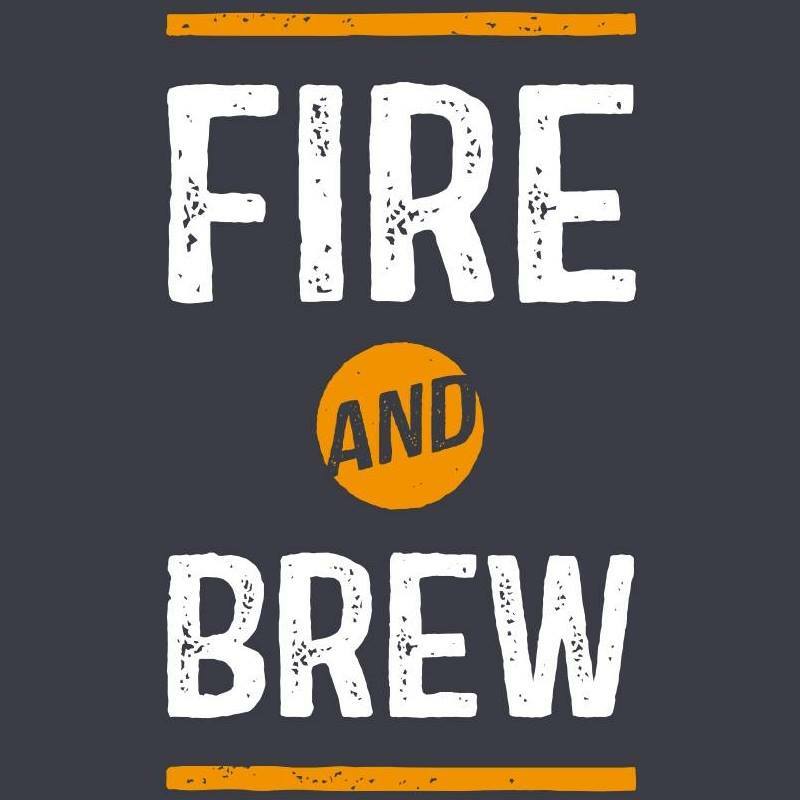 Fire and Brew is the brainchild of a restaurateur, brewery owner and a cider maker; friends Lee, Chris & Krow. With a passion for great beer, pizza, cider, coffee and service, the three directors opened the restaurant in December 2016. With great handmade pizzas and a beer list with over 50 different craft beers from all over the UK, and more importantly, right here in Bath! The seasonal menu is made with fresh, local ingredients, with pizzas named after the surrounding streets of the restaurant here in Oldfield Park. Yes, we do have Vegan pizzas and Vegan cheese.